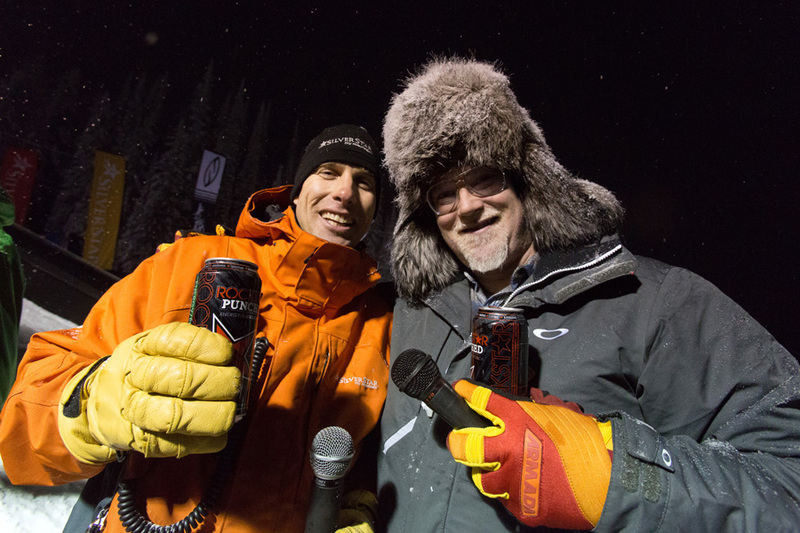 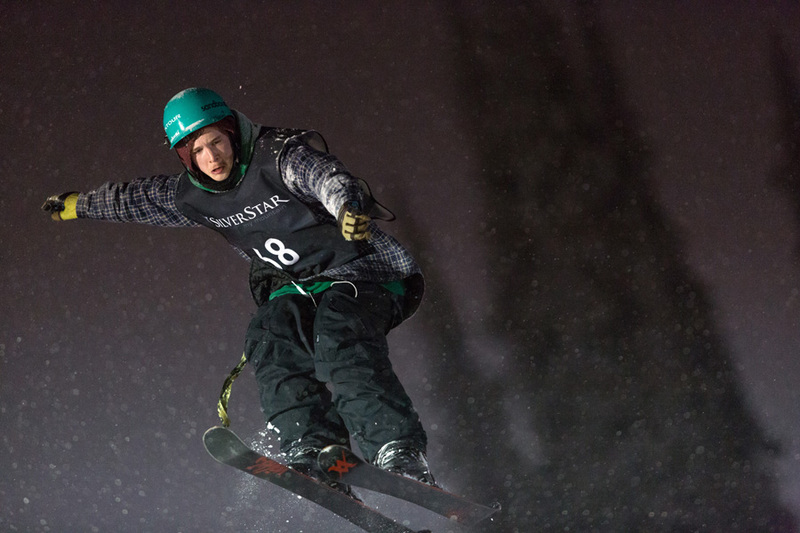 The annual Silver Star Rail Jam took place at Silver Star Mountain on the evening of December 28th. 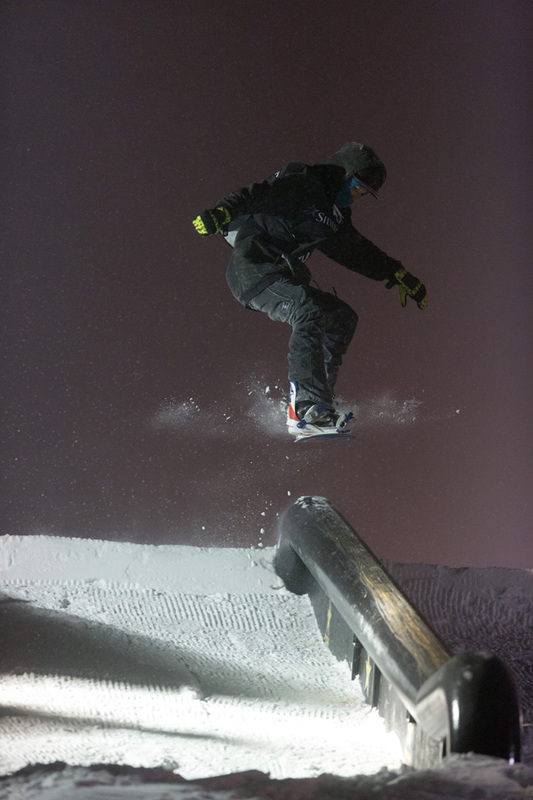 The event was sponsored by Smith Goggles and Rockstar and had 72 guys and girls display their stunts on the rails alongside the Snowbird Lodge in Silver Star Village. 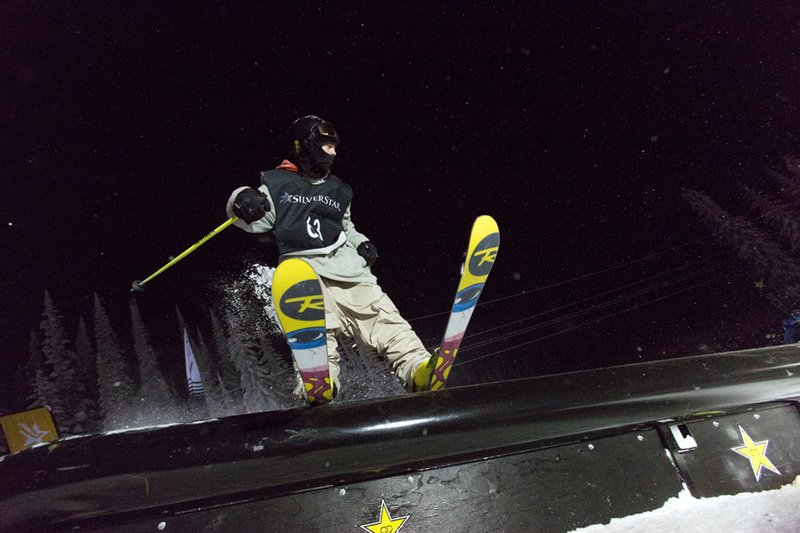 It was an awesome evening for this as snow kept falling throughout the event and a good crowd showed up cheering on the skiers.